Center-right candidate Keiko Fujimori is leading in the first round of presidential elections. 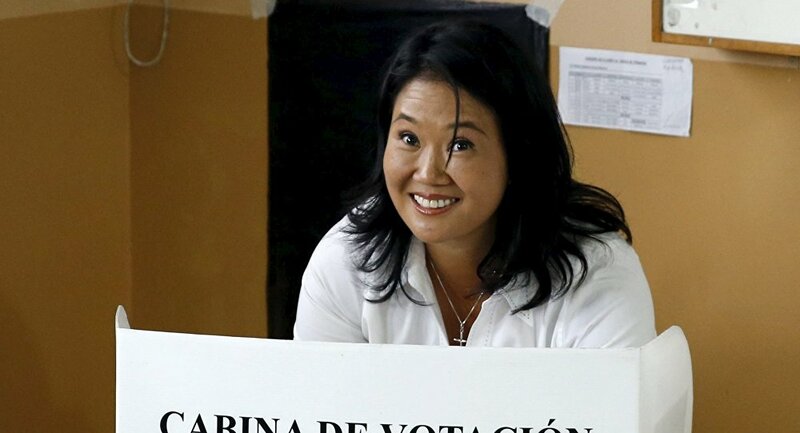 MOSCOW/MEXICO (Sputnik) — Center-right candidate Keiko Fujimori, daughter of former Peruvian President Alberto Fujimori, is leading in the first round of presidential elections, according to an exit poll by the Ipsos pollster. On Sunday, over 22 million Peruvian nationals participated in elections of a new president and members of congress. According to the El Comercio newspaper, Fujimori is set to secure some 37.8 percent of votes, while her rivals, centrist Pedro Kuczynski and leftist Veronika Mendoza, each scored some 20 percent of the vote. 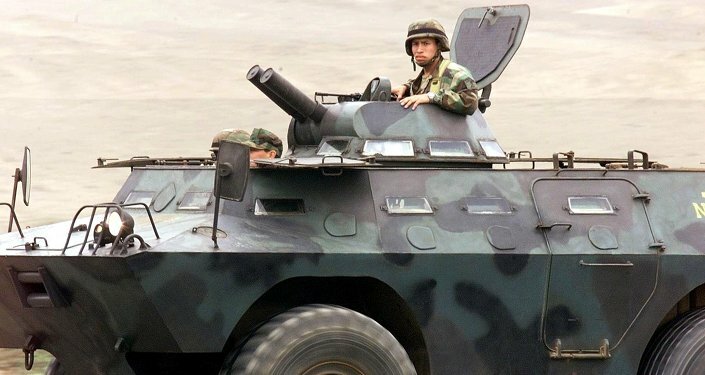 Under Peruvian law, a presidential candidate must gain the simple majority to win elections, which means Fujimori will likely face a second round of elections with her nearest rival on June 5. First official results are scheduled to be published after the processing of 30 percent of the votes. US Seeks Contracts From Peru Health System Expansion - Commerce Dept.